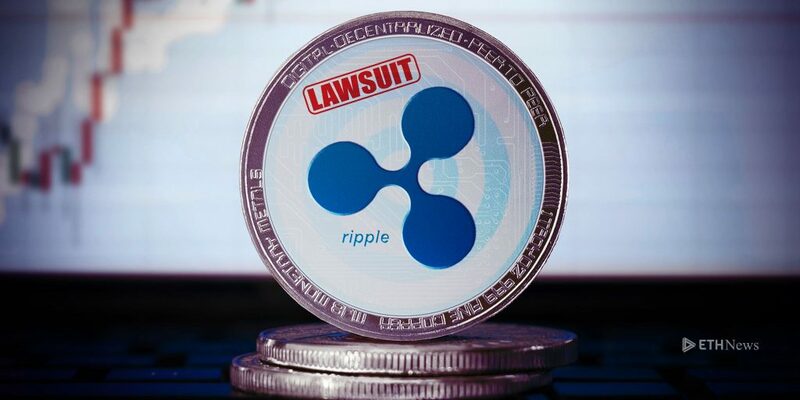 Popular American crypto startup, Ripple Lab Inc. has been sued by an investor for selling unregistered tokens. The startup was sued again by an investor, Ryan Coffey, for security law violation. Ribble Lab Inc. controls the protocol of the world’s third largest digital currency, Ripple. According to the lawsuit filed in Superior Court of Californi, Ripple created coins “out of thin air” and then profited by selling them to the public in what is essentially a never-ending initial coin offering. The company is alleged to have been profiting from their own funds by selling themselves $100 million worth of Ripple. CEO Bradley Garlinghouse has also been accused of illegally profiting from the price increase since last year. Coffey filed the lawsuit on behalf of his fellow Ripple investors who were sold the currency in an unregistered sale. The lawsuit also indicates that Coffey purchased 650 XRP tokens for $2.60 each but sold them only a few weeks later for around $1.70 each. Ripple has been one of the better currencies when Bitcoin was facing declination. CEO of Ripple, Brad Garlinghouse is ambitious that Ripple will grow many folds due to its quick transaction rate, which is only 4 seconds. Furthermore, XRP is being used to transfer payments worldwide as it is more convenient being a smaller currency. Its current value is only $0.70, with its highest being $3.30, but as slow and steady wins the race, Ripple had promised its investors a brighter future. However, it seems the lawsuit might reflect negatively on the promises made by Ripple.